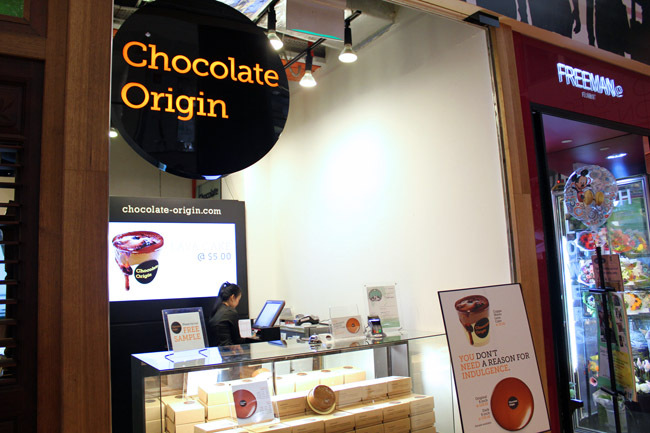 Chocolate Origin has been known for its extremely chocolate cakes, and they have only 3 products in its shop – The original chocolate, dark and lava cake. This reminds me when Awfully Chocolate started out selling just chocolate cakes as well. While they have been dishing out chocolate goodness in Changi Village (who can be very far for many) – the good news is they have opened a new branch at 313 Somerset. 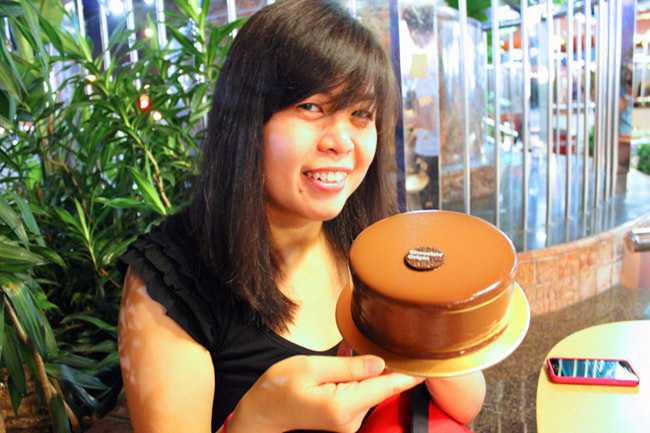 They do not sell by the slice, the smallest size being a 6 inch cake ($29) which can serve about 6 persons. 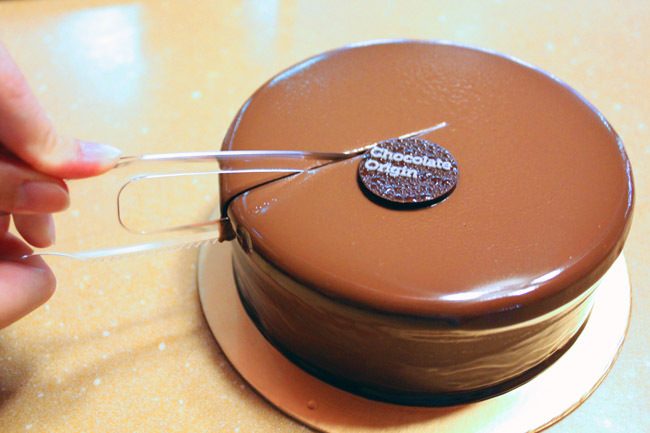 When my friends and I first savoured their original cake, it is what we call “chocolate love at first bite”. The chocolate literally melted in the mouth, bursting with such sensation that we almost went on a ‘chocolate coma’. Probably the best chocolate cake in Singapore. ← Brunetti Melbourne – The Cafe of Italian Desserts. How Does It Compare To Singapore’s? Hi! Could you tell me if Awfully choc cake or Choc origin is better ? I have tried Awfully choc before and i loved it. Thinking of trying choc origin. I love sweet milk choc than dark in general. Thanks! If you like richer, darker more powerful, then Chocolate Origin.